I know mobile technology is here to stay. You know mobile technology is here to stay. 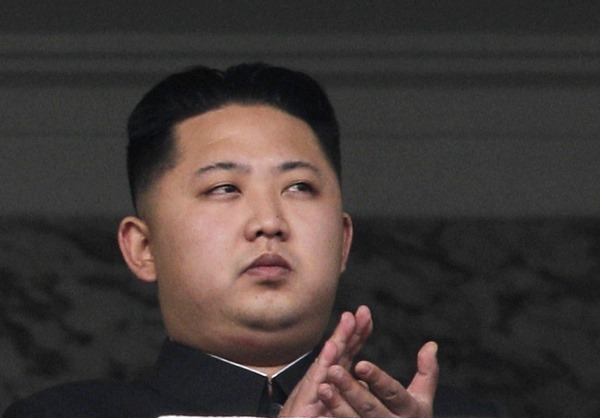 And now, it looks like Kim Jong-un knows it too. That’s right, Kim Jung-un, leader of the Democratic People’s Republic of Korea, has embraced the mobile revolution. North Korea has developed three Android tablets over the past few years, but few Westerners have ever actually seen the tablets – which are almost certainly manufactured outside of the impoverished hermit kingdom. Finally, one western tourist was able to buy a North Korean Android tablet on a tour and bring it back for everyone to see. That Android tablet is interesting not only because it’s an Android tablet – but also because it has pre-installed North Korean restrictions on it that prevent buyers from doing anything anti-North Korea. The Samjiyon tablet was first revealed at a tradeshow in Pyongyang, North Korea’s capital, in September 2012. Although it received coverage on state TV networks, it was not shared with the western media. Apparently, the Android tablet was on sale at a gift shop in a restaurant in North Korea. It cost $200, which is more than twice what the average North Korea makes in a month. It costs less than a Nexus 7 and it’s relatively cheap for a medium-range Android tablet. That’s right: North Koreans are playing Angry Birds. It was a big deal when Google was finally let into China – albeit with major restrictions. And it seems like Kim Jong-un is similarly wary of the mighty American company. 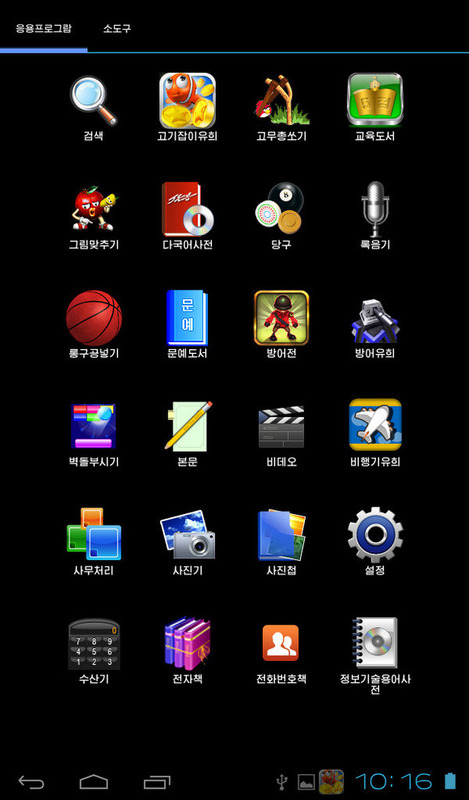 The Samjiyon tablet has all Google services removed, which may have more to do with the fact that YouTube and Gmail don’t work without internet access. North Koreans enjoy ‘intranet’ access, which is basically an internet-like structure based entirely within the borders of North Korea. This intranet is 100% monitored (just like America’s internet!) and it allows users to send emails to one another and stream videos online. For that reason, the Android tablet does have a working internet browser with four pre-installed bookmarks. One bookmark goes to the country’s main state-controlled news agency, another goes to the daily newspaper, and the third and fourth bookmarks go to the Korea Computer Center and state television network. Other apps include a TV tuner which automatically forces user TVs to go to one of two state-controlled broadcasting channels, while most other apps are of the educational variety. 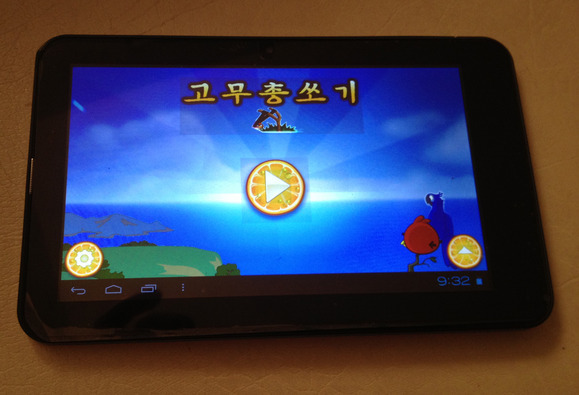 And yes, North Korean Angry Birds has seriously been pre-installed. Unfortunately for Michael, the Android tablet’s purchaser, the tablet refuses to work with western Wi-Fi networks apparently due to configuration files deep within the system. May we suggest rooting it?